A few years ago, we were working long hours at a fast-paced job. We were up and energized in the mornings, but in the afternoon started to drag - we didn’t want another coffee because we already had a couple - and we were sick of all the added sugars and synthetic chemicals in sodas and energy drinks. So we started to look for a better solution. Research into caffeine and energy levels revealed that more consistent, lower doses of caffeine could sustain energy over longer periods of time and increase both focus and productivity. After learning all this, we were convinced that the best solution could be made with simple, natural ingredients, like tea. With no great options in sight, we decided to create one. 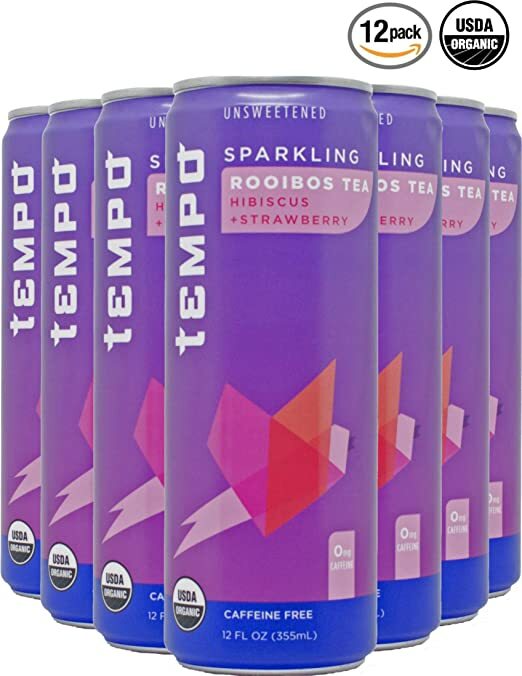 We created Tempo, a vibrant line of organic and unsweetened sparkling teas crafted to provide a healthy and revitalizing boost of natural energy, with zero calories and no added sugars or sweeteners. 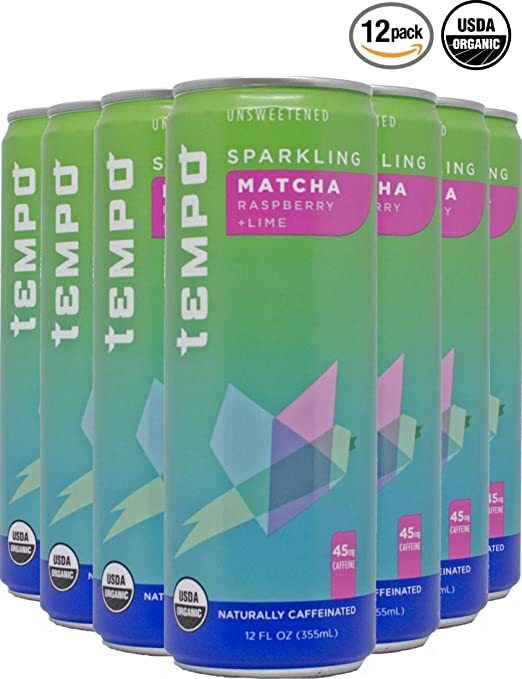 Today, consumers are experiencing a beverage revolution – one where soda sales are dropping, and consumers are turning away from sugary options and looking for drinks that deliver the same functionality and experience - but without the unhealthy junk. This paradigm shift inspired us to re-think traditional beverage categories with modern solutions. 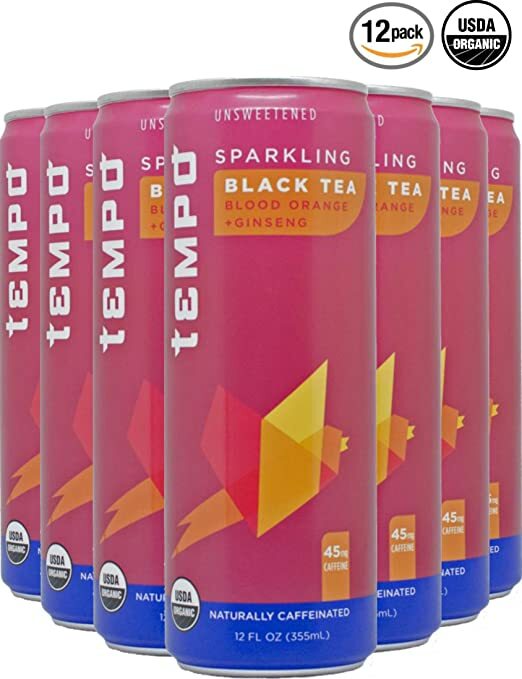 Tempo stands by its plant-powered clean label and scientifically-backed functionality. We’re pretty excited about our beverages, and enthusiastic with the opportunity to tell these stories and educate consumers about the beverage landscape. That’s where the Tempo blog comes in – we want to create a platform to excite, empower, and engage the modern consumer. We hope our blog will inspire you to set your own daily rhythms. Welcome to the Tempo blog. If you’ve read our blog lately, you know that we’ve been really excited about educating and inspiring our customers, friends, and readers to make better choices in our daily routines. We feel like we’ve learned a thing or two on how beverages can actually help us lead more clean, healthy, and productive lives. We’ve covered a lot here, from the health hacks of tea, the cognitive benefits of clean eating, a beginner’s guide on Matcha, and even some friendly advice for staying healthy in the new year. Tea is the most widely consumed beverage in the world behind water, and people have been drinking it for thousands of years because of its health and wellness benefits. We believe in science as a guiding light to improving health and wellness. We also trust tea as a powerful vehicle for delivering clean energy to its drinkers. However, tea can deliver additional physical and mental benefits. Here are 5 reasons why tea can hack your health in a positive way. There are countless benefits of eating healthy and staying fit. Aside from the obvious physical long-term benefits such as weight loss and reducing risk of cancer and disease, there are also mental and cognitive benefits that can manifest in our day to day. Simply put, eating clean is good for the brain. At Tempo, we’re not shy about touting the cognitive benefits of good food, so here are 3 Key Benefits of Clean Eating.